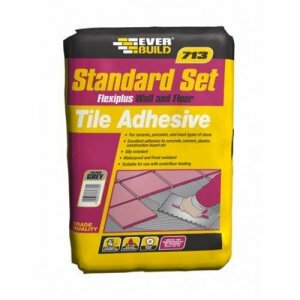 Everbuild Flexiplus 711 is a rapid set, cement-based polymer modified powdered tile adhesive with rapid setting properties, specifically designed for same day fixing and grouting of ceramic floor tiles. Conforms to EN12004. 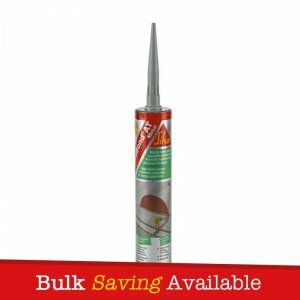 Everbuild Flexiplus 711 can be used on securing floor and wall tiles on most surfaces and for heavy duty areas such as heavily walked floors. Everbuild Flexiplus 711 can be used internally and externally with an excellent water resistance. 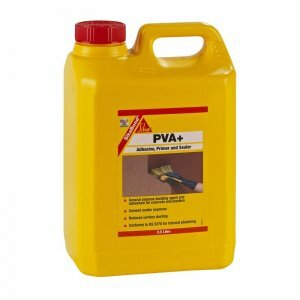 – For securing floor and wall tiles to most surfaces. – For heavy duty areas such as heavily walked floors. 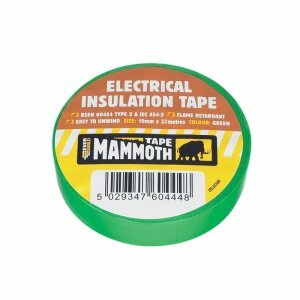 – Recommended for tiling domestic, communal and power showers. – Suitable for constant immersion e.g. swimming pools. 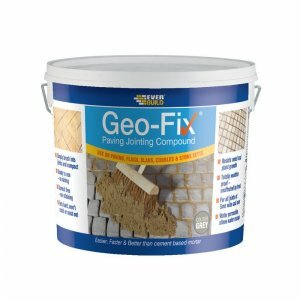 – May also be used for patching small areas in concrete/stone. 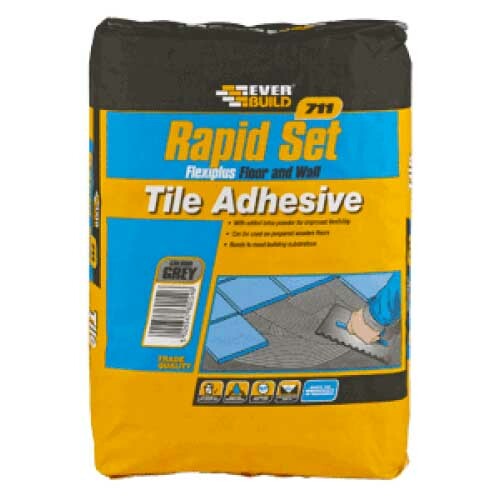 – Rapid set – same day fixing and grouting. – Extremely high bond strength.